"Teach my Hands to War…"
Who was John Hancock Boyd Jenkins? These letters were written by Pvt. 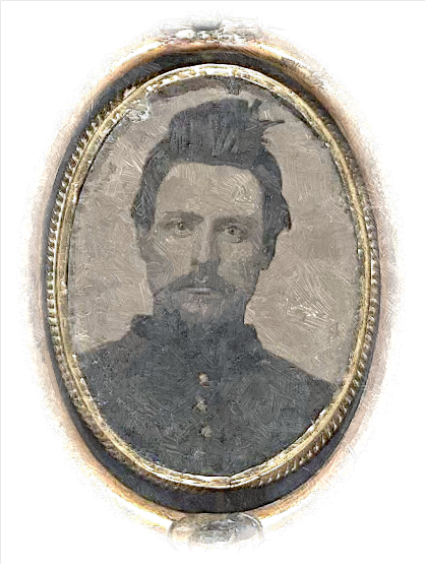 John Hancock Boyd Jenkins (1840-1906) of the 40th New York Infantry, otherwise known as the Mozart Regiment. He enlisted in New York City and was mustered into the service on 14 June 1861. He was discharged on 20 February 1863 at Falmouth, Virginia, and later reenlisted in the same … More Who was John Hancock Boyd Jenkins? Leave a comment Who was John Hancock Boyd Jenkins?